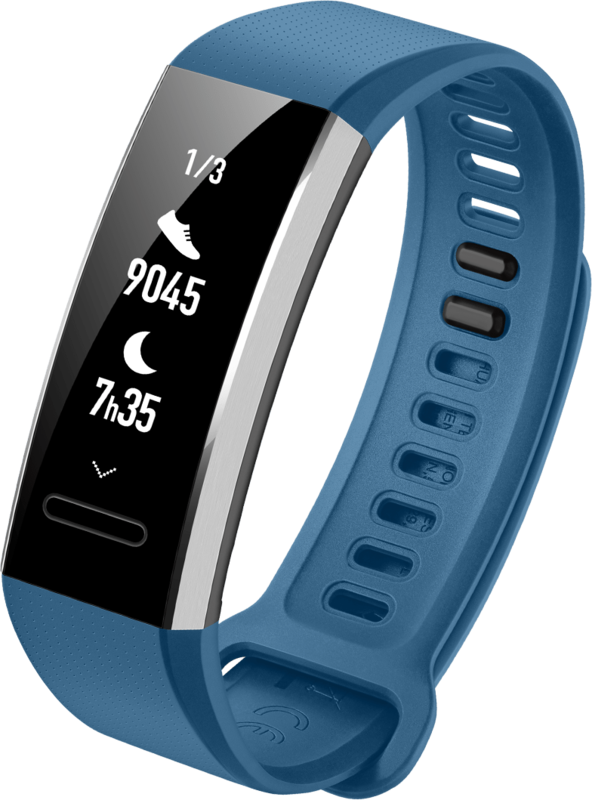 * GPS, Running Coach and TruSleep tracking is only available in HUAWEI Band 2 Pro. Style is nothing without comfort. The smooth ergonomic design of the HUAWEI Band 2 merges seamlessly with your wrist to empowering you to take on any challenge in style. Look great, feel great, do great things. This dashing design combines modern stainless steel construction with timeless aesthetics to bring you unstoppable performance with real style. Whether on a catwalk, or a runway, the HUAWEI Band 2 is the accessory for any occasion. Matching your style has never been easier, wearing it has never been more comfortable. You're particular about how you look, we're particular about how to make you look better. 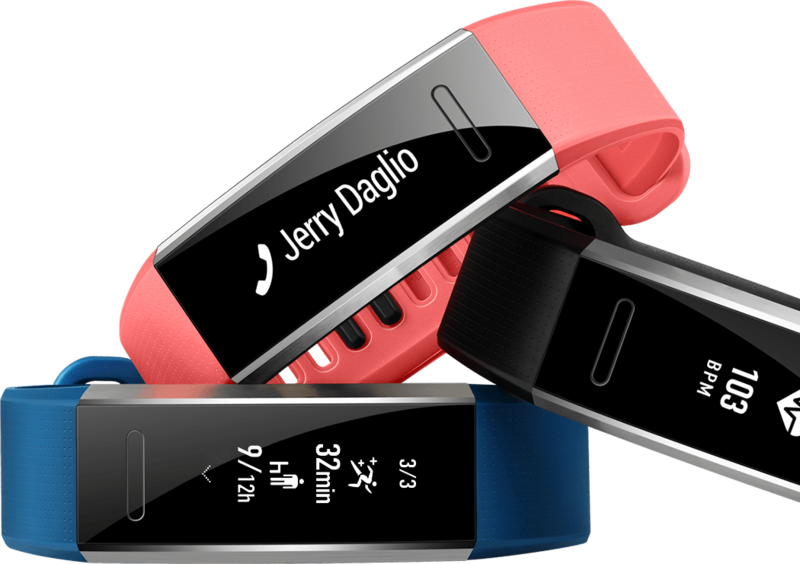 The HUAWEI Band 2 comes in vibrant colour combinations for every occasion. Explore further and deeper with limitless performance. 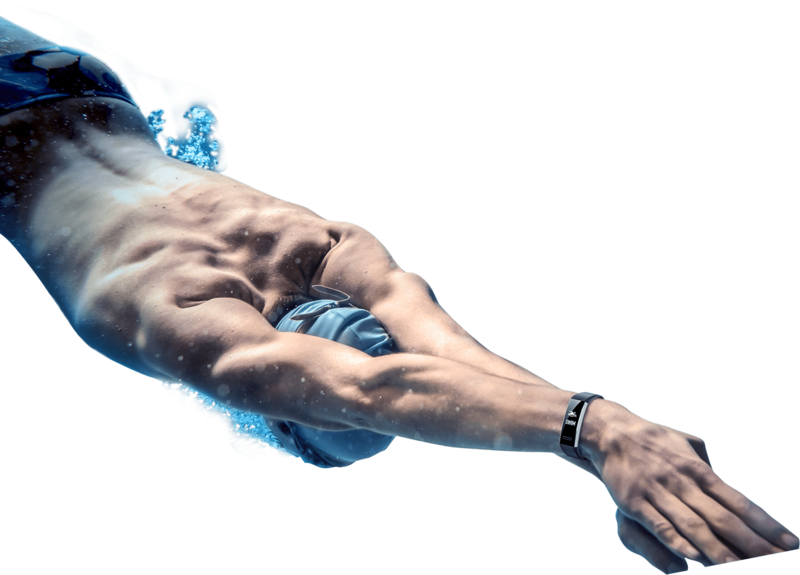 With HUAWEI Band 2's waterproof design rated to withstand water pressure of 5 ATM, it is capable of weathering moisture and rain, and even a swim in the pool, which allows you to dive into becoming a better you. 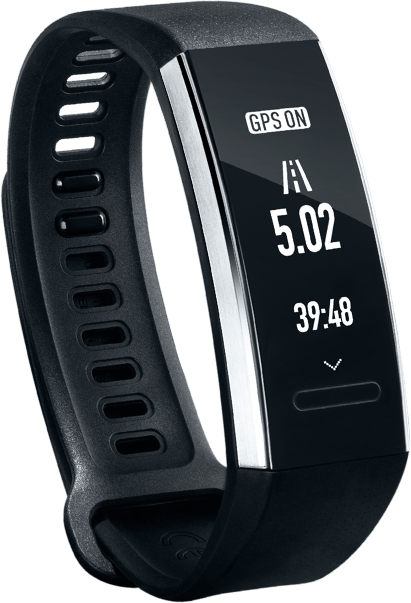 With built-in GPS, get more precise data about how far you've run, with GPS-enabled speed, movement, and distance tracking. Now, nothing can hold back your freedom. 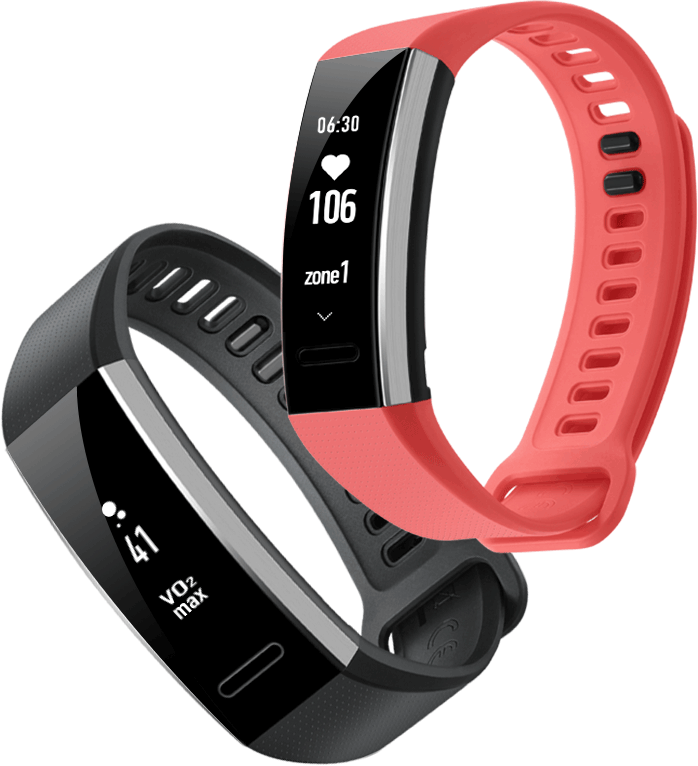 HUAWEI Band 2 Pro doesn't just provide comprehensive and accurate workout data records (heartbeat, pace, movement distance, speed, and direction) but integrates a professional motion analysis algorithm to help users exercise in a thoroughly scientific way. The HUAWEI Band 2 all-day heart monitoring has your heart data covered, giving you data-driven insight info performing better and staying healthy. While you are doing sports, the HUAWEI Band 2 continuously monitors your heart rate all-day, every day. To run with scientific monitoring, while getting coaching attuned to your performance and needs. 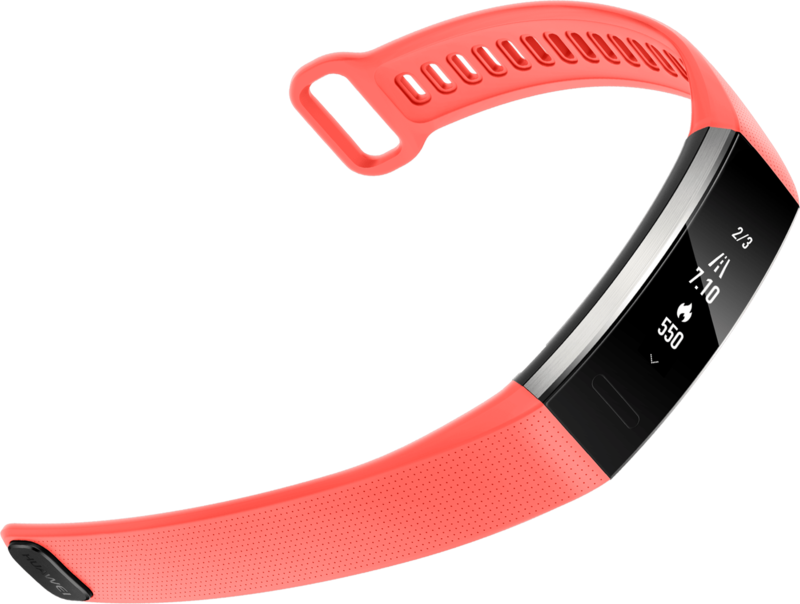 The Firstbeat system assesses your running style, making a tailored workout for you to increase your stamina and distance, and estimating your VO2Max* to give you smart feedback for optimal recovery. 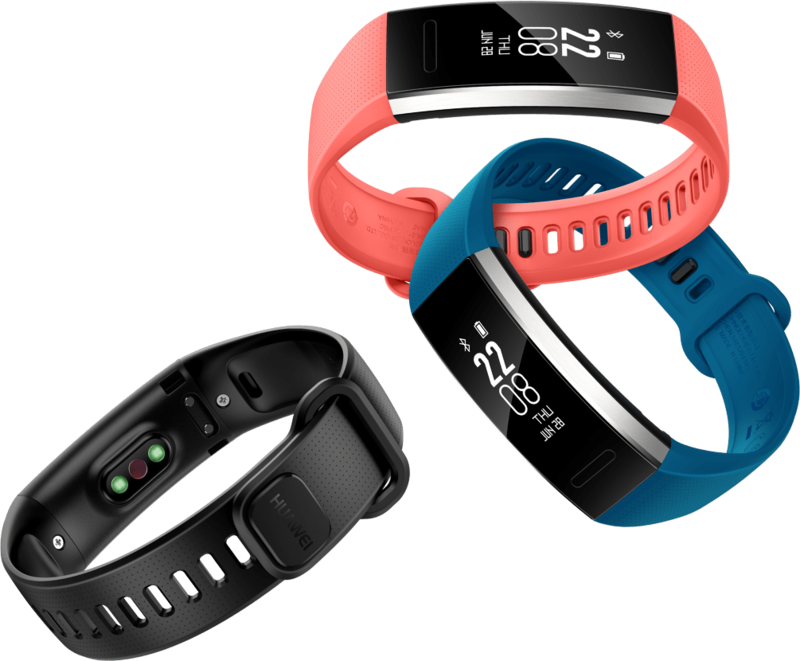 The HUAWEI Band 2 breathing instruction helps you find your concentration. Let the soothing lights guide your breathing, and be connected with your world, mentally, physically, holistically. Follow the soothing guide light from HUAWEI Band 2 to breathe, you`ll get a better relax to reach further. The function aims for your better performance with reminders to help you to practice mindfully every day. Keeping track of light, deep and REM sleep stages, the HUAWEI Band 2 Pro gives you the kind of data you need to make your sleep truly restful. HUAWEI Health dashboard makes keeping track of your sleep easy, and the TruSleep technology is validated by Harvard Medical School's DBIOM and BIDMC teaching hospitals. 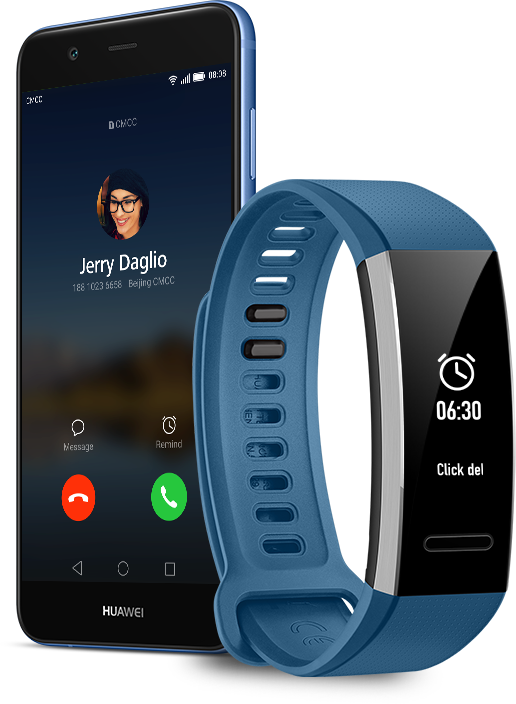 HUAWEI Band 2 truly shines when paired with a HUAWEI phone to make sure you never miss a beat, alarm, and message. 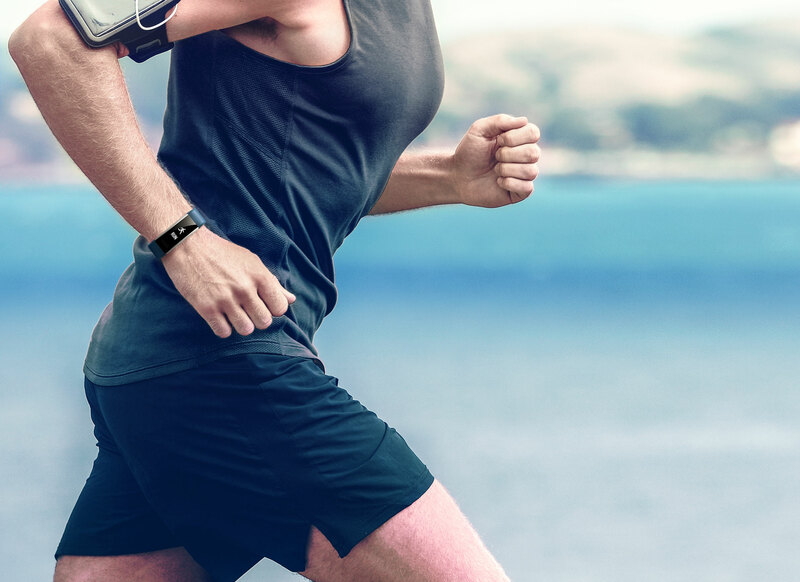 The paired band will let you leave your phone behind, while keeping you connected to the pace of your life. Never miss an important message, with this great pairing at your side. 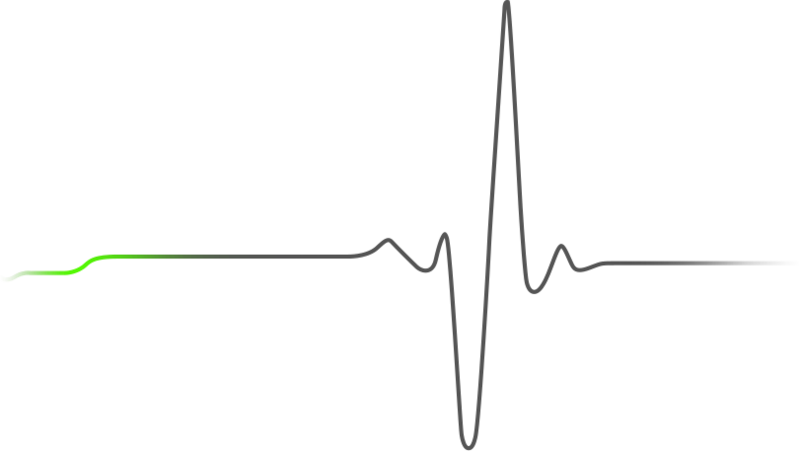 **This product is not qualified as or considered to be a medical device, all data provided is for reference only, and should not be used for medical diagnostics.